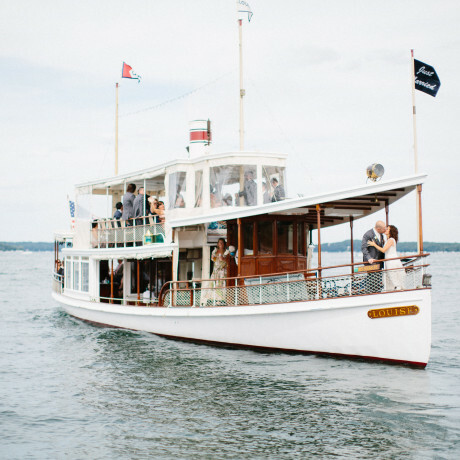 Bohemian, beach-bound, modern, classic or non-traditional brides and grooms unite! 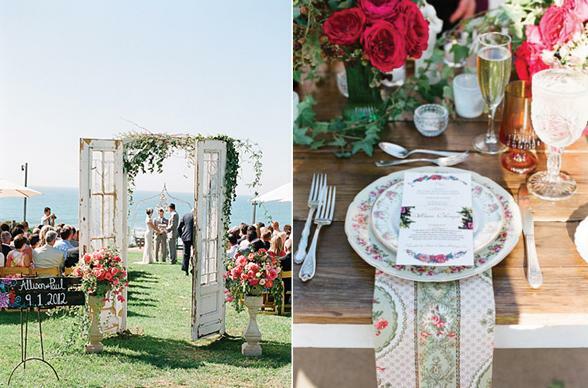 We've rounded-up the best wedding venues in sunny San Diego! 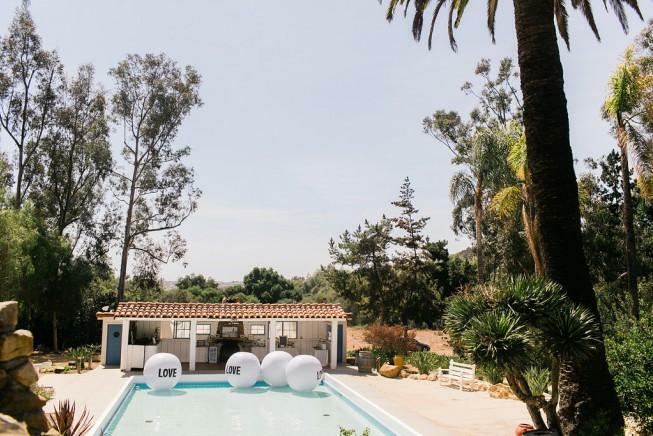 Whether you're on the hunt for grand & gorgeous, off-the-beaten path or non-traditional wedding venues in San Diego we've got you covered. Maybe you're feeling vineyard vibes? 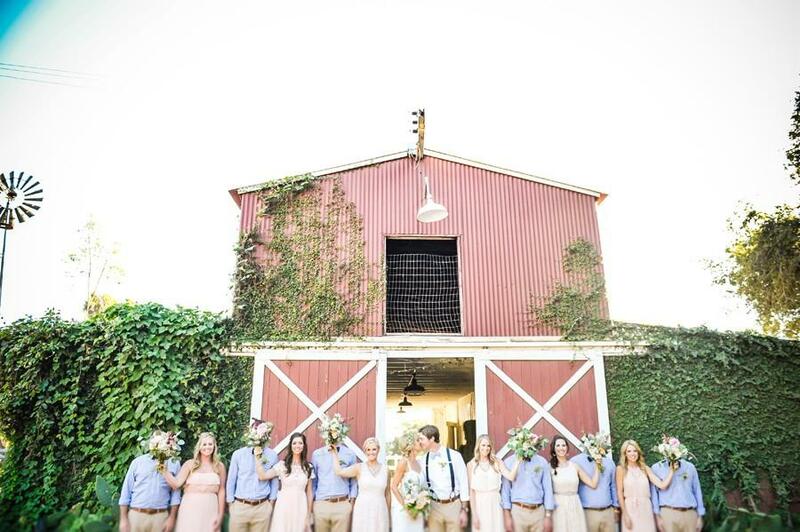 Heart beating for a beautiful barn? Looking for the cutest boutique hotel to takeover or even a luxe loft? How about a completely off-the-grid pistachio farm run by the coolest creatives ever? 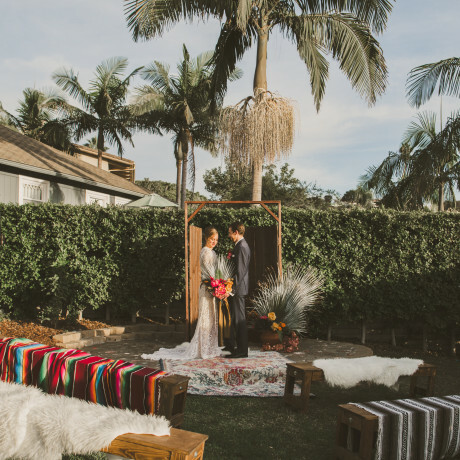 We've done all the work for you and more so read on for the most inspired and unique places to "make marry" in San Diego! Looking for something outside of San Diego? 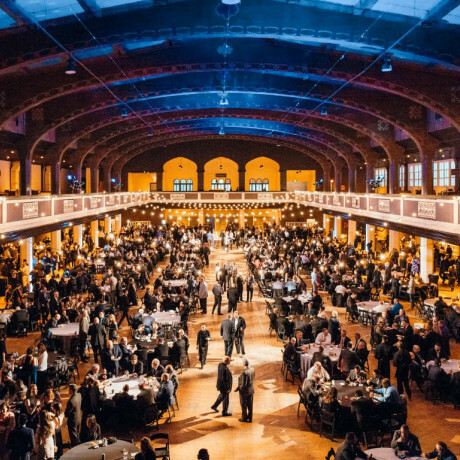 Check out our list of the Hottest New Venues Across The Globe. 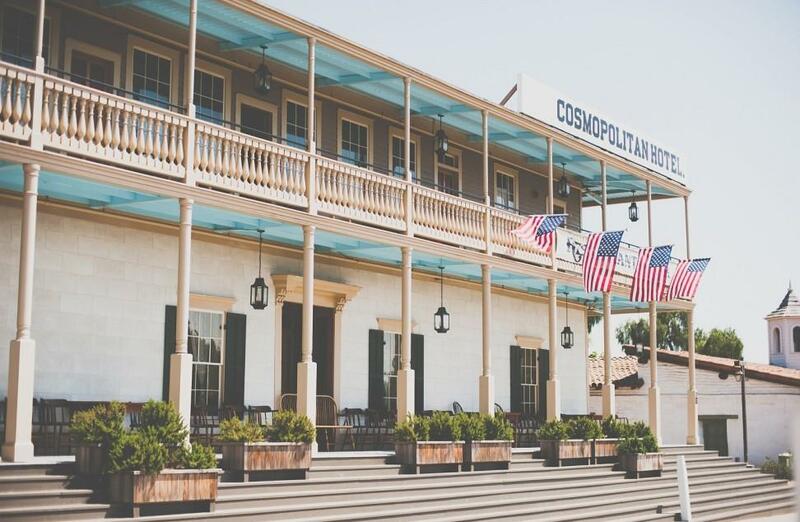 Restored to it's glory as an 1870s-era hotel and restaurant, the Cosmopolitan was made for celebrating. 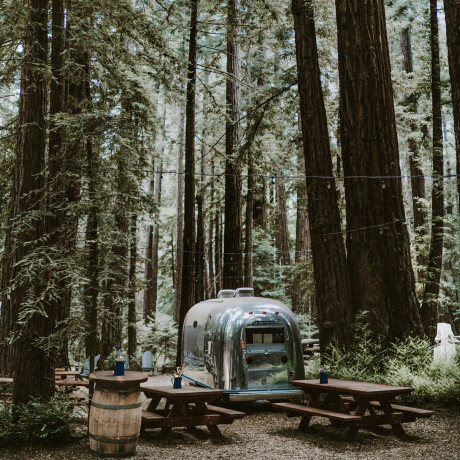 Hosting elaborate fandangos, dances & parties since the 1800's, it was initiallly built as a private hime and was known throughout California and beyond for elaborate 10-day-long parties that brought together the whole town. The Cosmopolitan boasts what is very likely San Diego’s first wooden floor and it was on that floor that the waltz was first danced in the state of California... does it get more romantic than that? 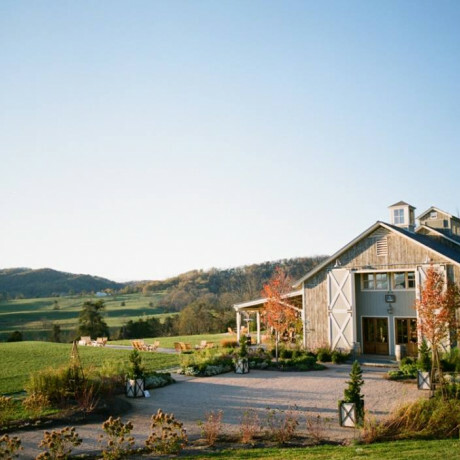 BONUS: The heated and firelit patio is surrounded by herb gardens and fruit-bearing trees providing an orchard-like atmosphere to the wedding venue. 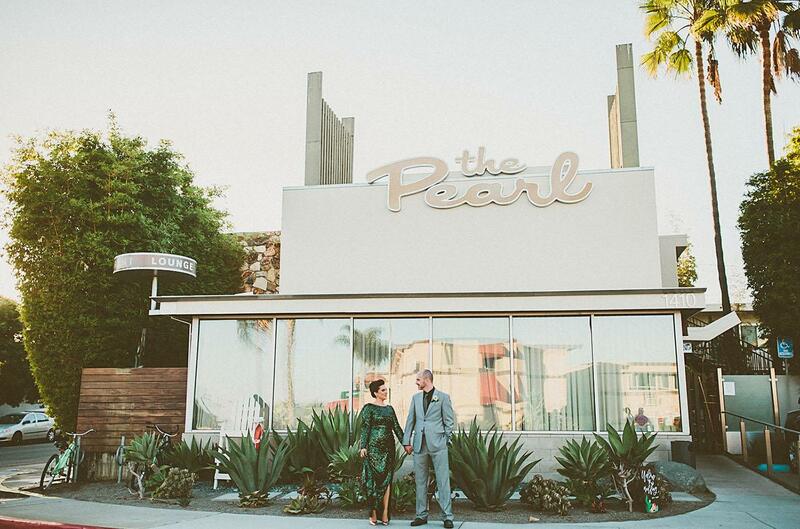 Under-the-radar retro, hip San Diego boutique hotel The Pearl is a certainly a gem of a wedding venue for small, romantic receptions. The Pearl offers affordable food, beverage and hotel room packages for up to 150 people on your wedding day. Did we mention the rad 1960s vintage-modern style – a contemporary feel with savvy amenities for you and your loved ones. Wedding events feature easy indoor/outdoor access to EAT at The Pearl right alongside their heated saltwater pool. BONUS: Scope out the spot on Wednesday nights when they host their popular dive-in movie nights all year-long! 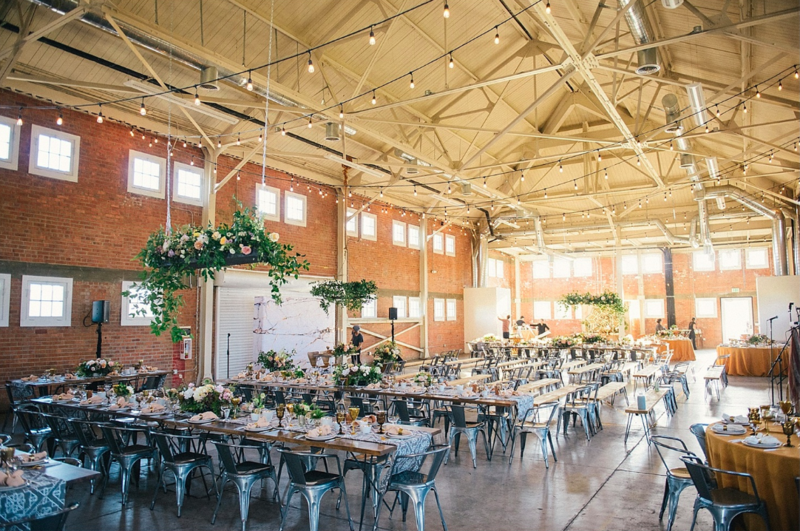 Built in 1930 and boasting those majorly coveted and seriously beautiful indoor market lights, let the historic Brick be the beautiful setting for your San Diego wedding. With no curfew, up to 400 of your besties can enjoy 6,000 sq. 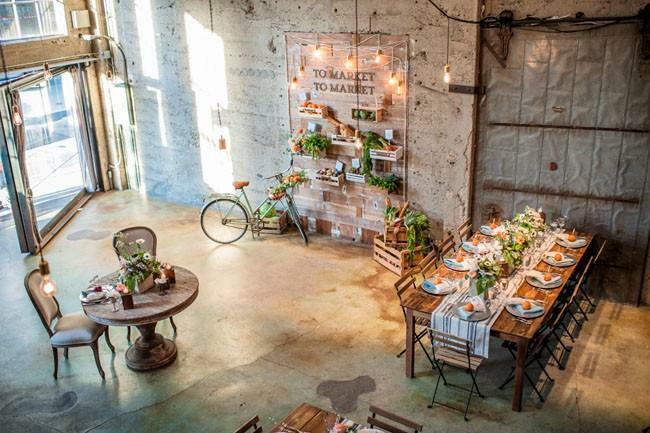 ft. of perfect party possibilities in an industrial chic and modern space. How does a luxurious five-star La Jolla lodge overlooking the pristine Pacific Ocean sound for your big day? 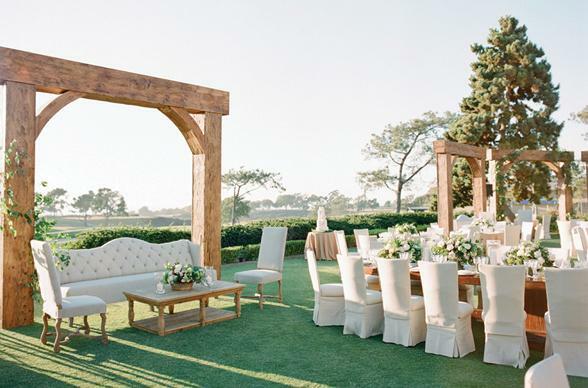 Pacific coastline and hidden craftsman decor provide the perfect pairing for a contemporary cool California wedding. With 169 guestrooms for your pretty peeps and a world-class golf course (that President Obama has played on) and beach, we'd say this sounds like a wedding weekend to us! 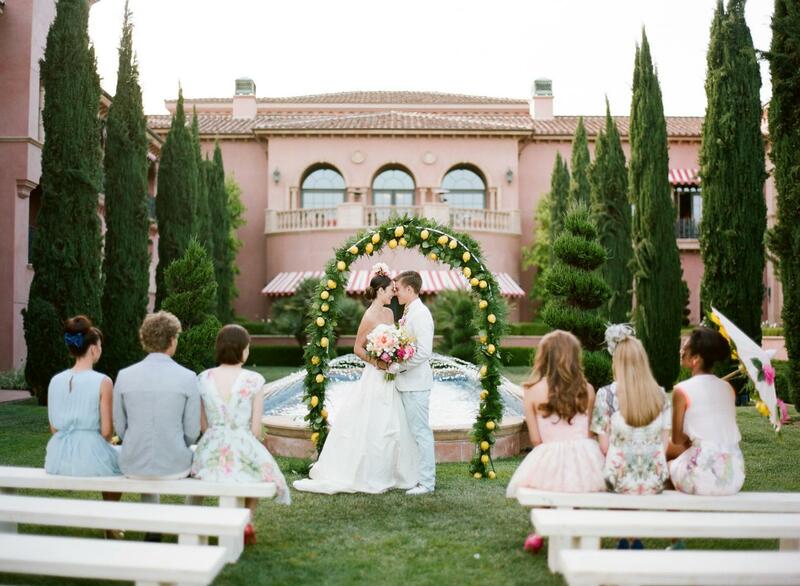 The mediterranean-style Darlington House is San Diego's go-to wedding venue for all things sunny and charming. Located in the heart of La Jolla, you'll get just the right amount of California cool mixed with vintage vibes. Once the seasonal home of Mrs. Sybil Darlington, Darlington House still echoes a lifestyle of gracious living, elegant dinner parties and delightful musical concerts. 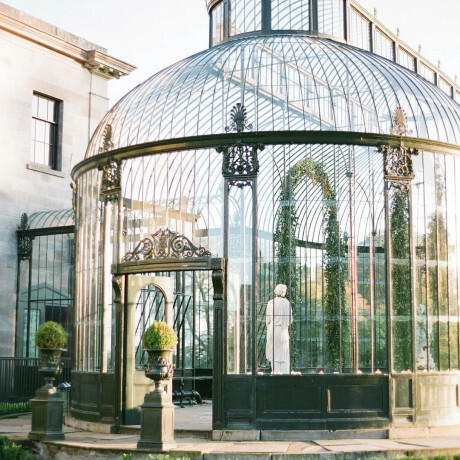 BONUS: we challenge you to find a prettier courtyard maybe ever. Deep in the heart of downtown San Diego lies this super chic industrial warehouse space or as it’s posh proprietors, The Moniker Group refer to it, “dream factory.” High on character and charm, low on pretense, whatever your fantasy may be, you can be sure it will come alive at Moniker Warehouse, this blank canvas wedding venue is simply beautiful. BONUS: Does it get any better than a 1am curfew, a BYOB attitude and plenty of rustic/industrial Insta-worthy ambience? 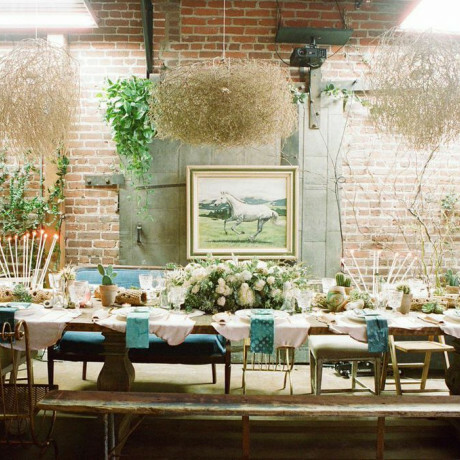 Luce Loft is a beautiful vintage loft space located in the ball park district of Downtown San Diego. Think gorgeous exposed brick, wood-beamed-cathedral-ceilings in a beautiful location with shops, bars, restaurants and hotels for your guests to stay, play & dine at! 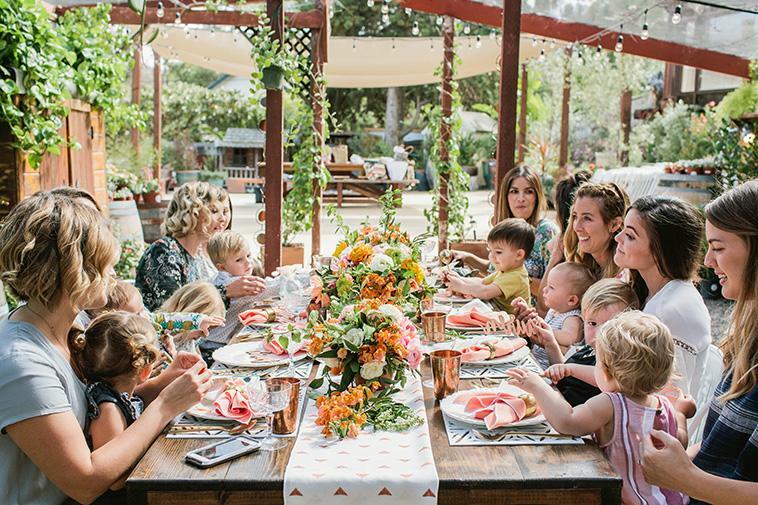 Host the gorgeous garden wedding maybe EVER at the beautiful Barrels and Branches nursery oasis in San Diego's North County. Marvelous & multi-tiered for an intimate and inspired wedding, the multi-level property and pathways encourage mingling and socializing while enjoying the gardens. Hang out and soak up the beautiful views from the tree-top deck while the stunning succulents provide photo backdrops you can only dream of. 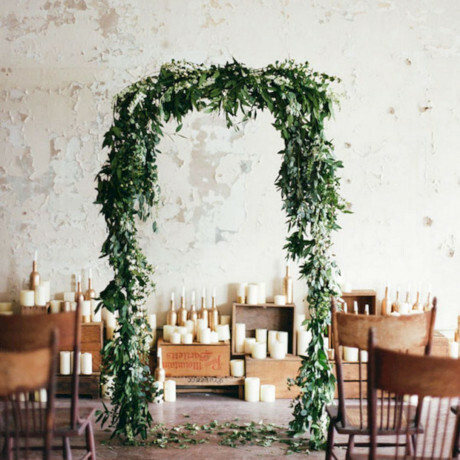 BONUS: Cost conscious brides will want to take a serious look at this beauty. 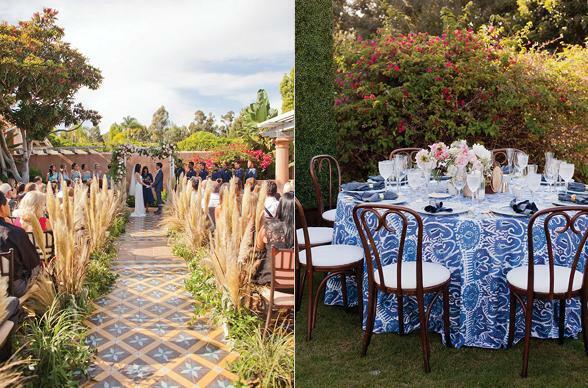 One of our fave secluded & A-list wedding venues, Rancho Valencia Resort & Spa evokes the glamour of Old Hollywood, the thrill of the horse races and the simplicity of a picnic at the beach in one cosmopolitan capital of California cool wedding venue. 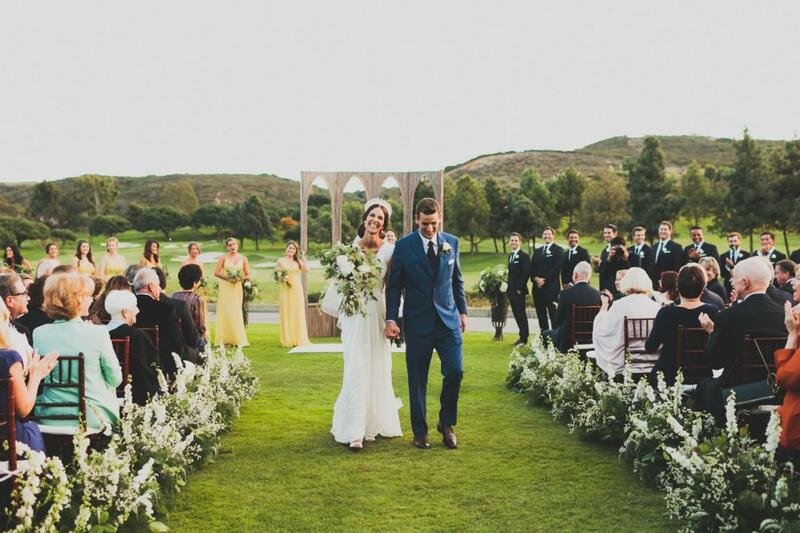 Choose from ballroom or wine room, terrace or croquet lawn, indoors or outdoors, the warmth of this superlative San Diego sanctuary is unparalleled for you & your guests. 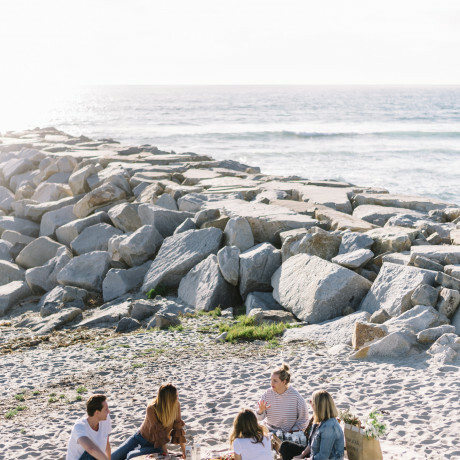 With close proximity to the Del Mar Racetrack, besides being known as surfer's paradise San Diego is also closely associated with the Old Hollywood glamour of a day at the races. Del Mar Country Club is a private sanctuary in the prestigious community of Rancho Santa Fe. The Club sits just four miles inland from the Pacific Ocean and close proximity to the famed Del Mar Thoroughbred Club. The breathtaking property is one of the finest Country Clubs in the country with the impeccable golf course and its magnificent landscaping surrounding the 55,000 square foot castle-like Clubhouse. A circle drive through the ivy wrapped pavilion leads through arches to the grand lobby brimming with marble, candles, and stunning art. 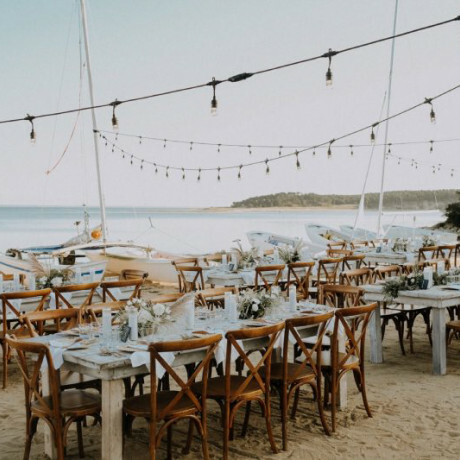 BONUS: They also own the most chic all-white beach house, situated right on the Del Mar beach which can host a perfect rehearsal dinner! Junipero Serra Museum in Presidio Park, is one of the most familiar landmarks in San Diego. 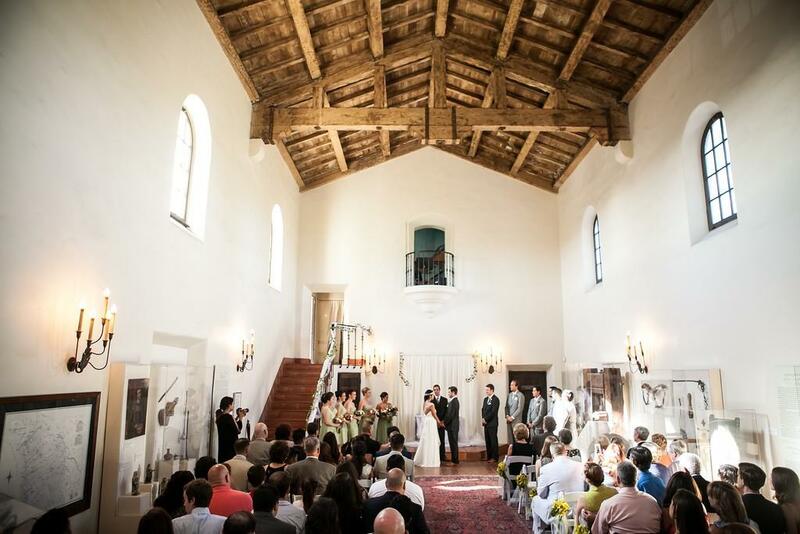 The architecturally iconic mission-style museum is an ideal setting for a stunning wedding, overlooking San Diego’s celebrated Old Town and boasting spectacular city and ocean views. 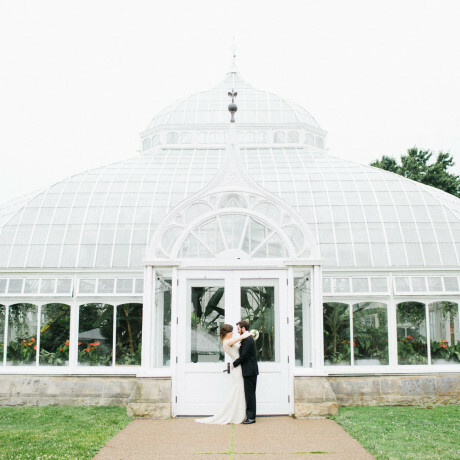 The arcaded outdoor terrace and intimate interior gallery create a perfect historical atmosphere for the most romantic "I-do's." BONUS: During the summer there's a nightly fireworks show visible from the museum! 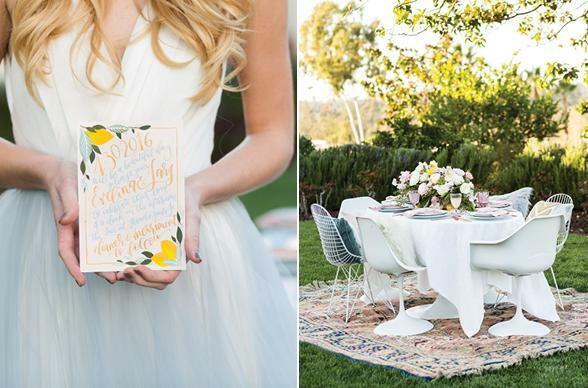 For the rustic-loving, cost-efficient Southern California bride, this gorgeous, charming ranch in dazzles in daylight or moonlight. Leo Carrillo Ranch is a historical spot dating back to the 1930s, boasting all kinds of plants, trees, flowers and peacocks who roam regally around the property. 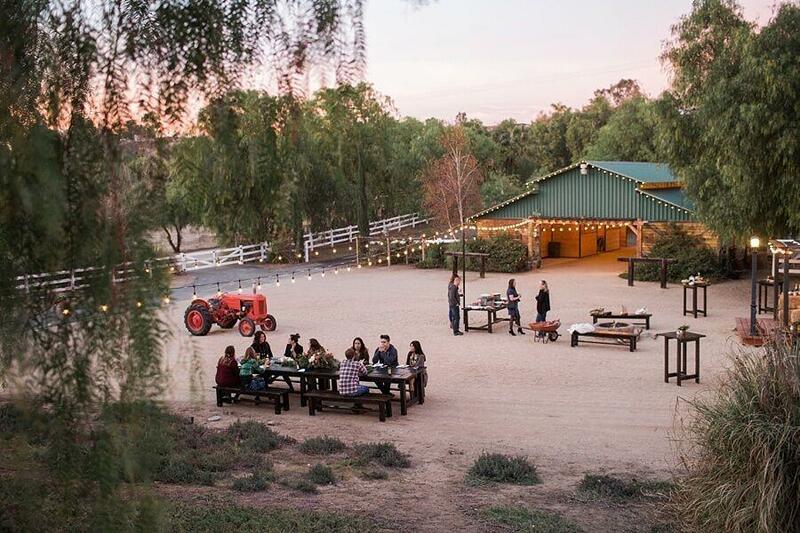 Nestled in the heart of Temecula wine country, Two Sisters Farms features a rustic barn, beautifully landscaped settings, multiple areas of open space, white horse fences, antique hitching posts, and romantic pepper trees. 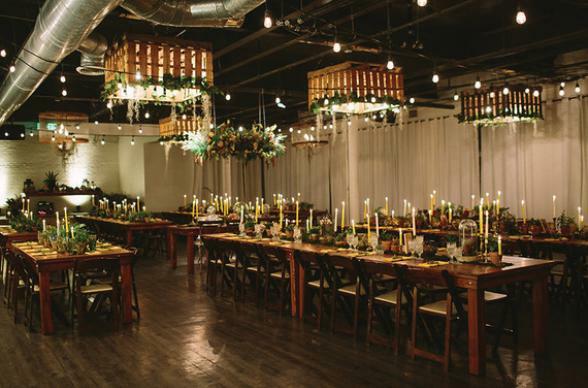 The venue offers so many possibilities and will give you an intimate at-home feel for your event. If you listen closely, you may hear our rooster crowing, our goats trying to get your attention, or an occasional pig squeal. Let's talk the fabulous Fairmont Grand Del Mar! This luxury hotel welcomes guests to a warm Mediterranean estate, replete with signature charm and Southern California style coupled with Five Diamond service. On top of the championship Tom Fazio golf course, Five-Star spa and exquisite dining it's set amidst Los Peñasquitos Canyon Preserve, with 249 luxury rooms inspired by Spain’s palaces, France’s sun-washed coastal retreats and Florence’s decorative arts in a seaside setting. Choose from grand ballrooms or manicured lawns or even an intimate, curated wine cellar for a dinner of up to 130 guests. 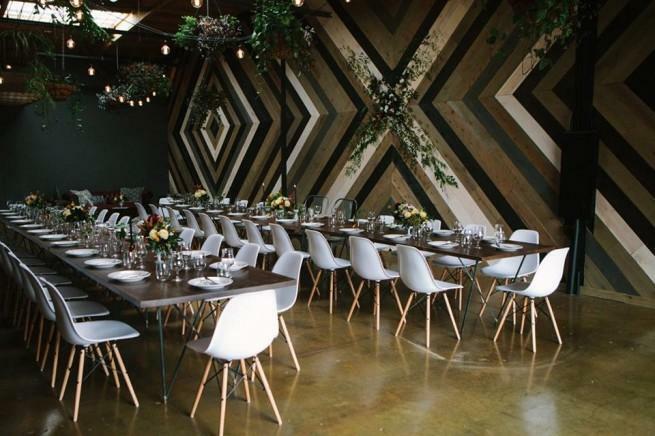 San Diego proudly holds the title of "Craft Beer Capital" of the United States, so it's not out of left field to think of a beautifully designed craft brewery as the most perfectly unique wedding venue spot. Especially when it looks like this one. This "shed" has combined the uprising culture of craft beer with trendy, up-to-the-minute design. Seat up to 130 and bring your pets! 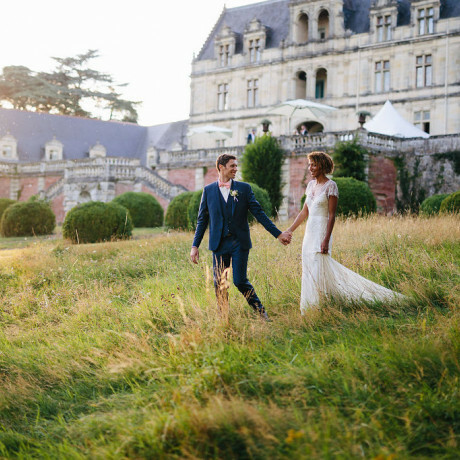 Rest, relax, and make "marry" at this luxe countryside retreat, simply stunning for wedding ceremonies. You & your guests will enjoy the colorful gardens, winding pathways, exquisite cottages, and stylish décor. Just minutes from the beaches and seaside towns, you & your guests will have plenty of choices of activities before or after your big day! Condor's Nest Ranch is a historic hidden gem, built in the 1800's is now a private 20-acre farm, gated and private with unique rustic and mid-century modern touches. It's completely private and also includes lodging options for the bridal party! Think farm animals galore, a beautiful barn and a glass and adobe 6,000 square foot ranch style home, built by Frank Lloyd Wright's Senior Apprentice. 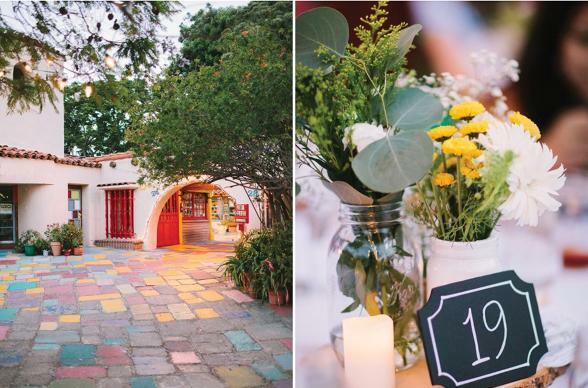 Imagine flowering bougainvillea and multi-colored cobblestones as the dramatic aisle entrance to a brightly lit courtyard chock full of beautiful art from local craftsmen. Discover the enchantment of this historic courtyard and artist village. Your guests can mingle among 37 working artist's studios, see artwork in progress, all the while enjoying a night under the stars within a beautifully lit courtyard. 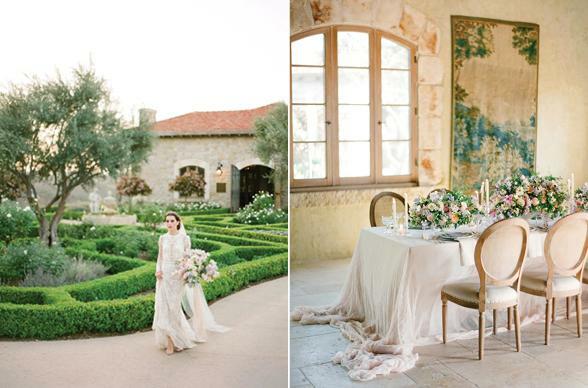 Nestled on over 200 acres, surrounded by vineyards, lavender fields and sun-drenched hillsides, expect Provencal architecture, and a 400-year-old chapel from Dijon, France as just some of the reasons couples continue to choose Cal-a-Vie Health Spa as their ultra-luxurious San Diego wedding venue. The L'Orangerie Reception Salon & Terrace has three cozy fireplaces, chandeliers & panoramic views. Truly feel like you're in the French countryside while the beach is just a few miles away. 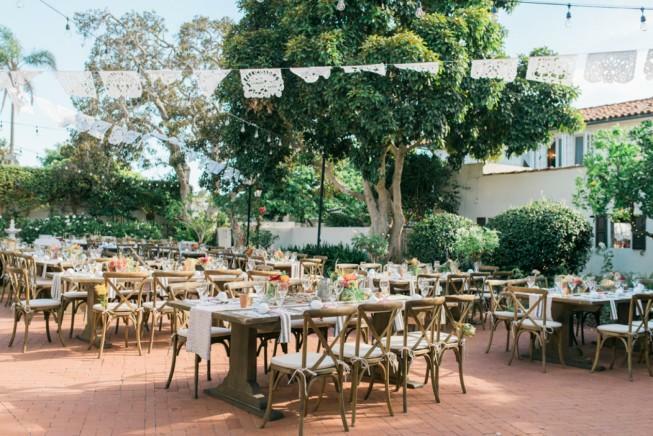 Estancia La Jolla Hotel & Spa, a hacienda-style resort nestled between San Diego’s seaside villages of La Jolla and Del Mar is a beautiful option for your big day. 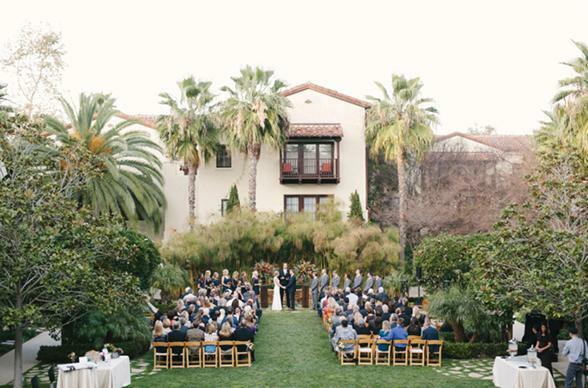 Exuding warm service and the sundrenched charm of rancho-inspired architecture, this AAA Four Diamond boutique hotel is 10 acres of lush gardens, quiet courtyards, adobe fireplaces, and winding pathways. Beautiful courtyard & garden venues abound as well as the option for an intimate chapel, with world-class beaches just steps away. L'Auberge Del Mar is a luxury California beach resort that sets a new standard in coastal hospitality. Reminiscent of a private, coastal estate, the resort's mantra "relaxing by day, stylish by night" encapsulates the experience quite nicely for your big day. If you're looking for a luxury beachfront wedding venue in San Diego, this is it. Make your fairy-tale fantasies a reality in this opulent National Landmark, located in the trendy Gaslamp Quarter. 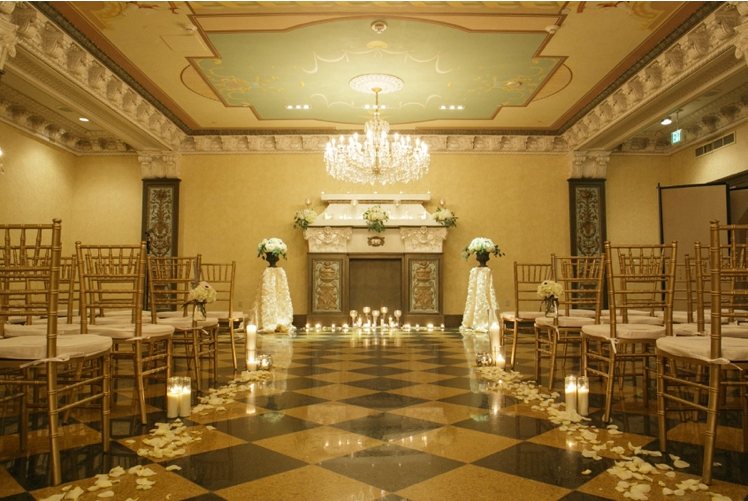 Celebrate with romantic elegance in the Crystal Ballroom, captivate in the spacious Presidential Ballroom, sparkle in the natural light and crystal chandeliers of the Palm Court, or be surrounded by storied legacy in the atmospheric Celestial Ballroom - which historically served as the Hotel Bivouac dining room before being turned into a Speakeasy during Prohibition. 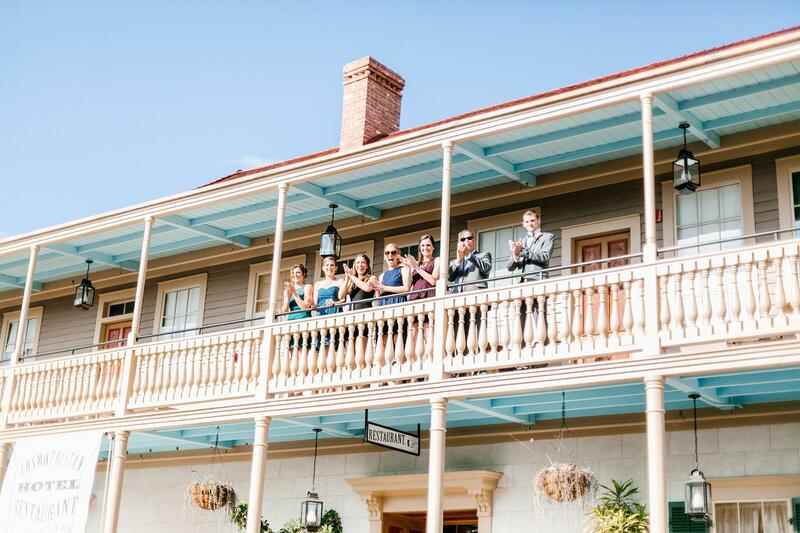 This historic hotel has over 22 venue spaces to choose from! Expect to indulge in delectable dishes, celebrate in a Speakeasy, and dance the night away beneath sparkling chandeliers at this legendary hotel.